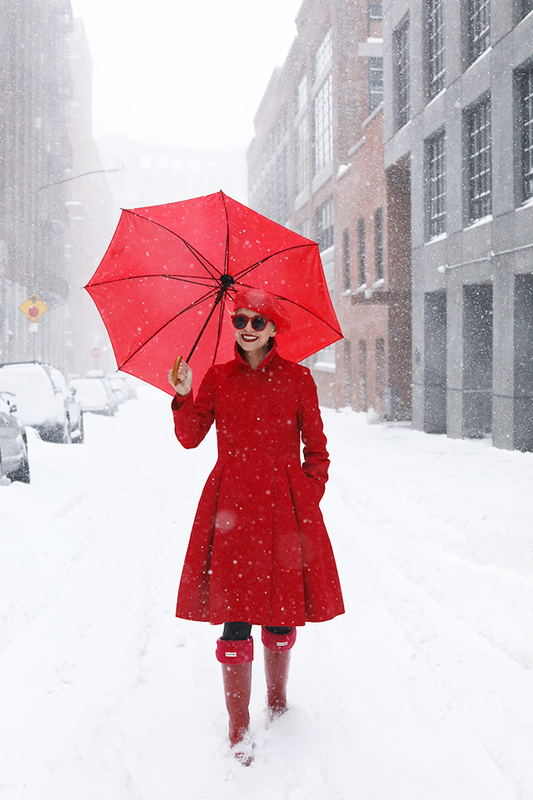 If you're freezing every time you go out in this #bombcyclone, you're not the only one darling. We understand you, and we want to help you look like never before despite the cold weather and right now, our favorite bloggers has their best everyday winter outfits to inspire us on this white winter with their bold but warm options that you can find down below! That pink hoodie outfit is perfectly cozy and cool. Great post! This cold is killing me and my fashion game haha. Thanks for the tips! I looove it! Great INSPO! Beautiful inspiration! Love the total red look! Love the fur coat. This is really inspiring! I'm obsessed with teddy coats at the moment! I love these looks, especially the total-red and the one with the purple coat! I love the red on red inspiration! Beautiful outfits! Great winter looks! Love those coats.